Academy Award-nominated actor who played the role of detective Ellery Queen in a couple 1940s movies and later starred in Man Against Crime and Meet McGraw. He ran away from home to tour with road shows when he was fifteen before finding work in theater in New York and eventually owning his own theater company. His career extended over sixteen years, from The Awful Truth to Coming to America with Eddie Murphy. He married his first wife of four, Alice Delbridge in 1927. 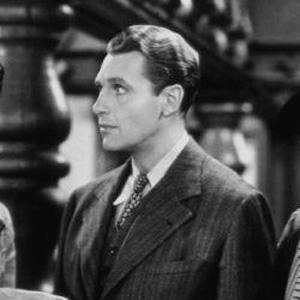 He earned an Academy Award nomination for his role in The Awful Truth with Cary Grant.